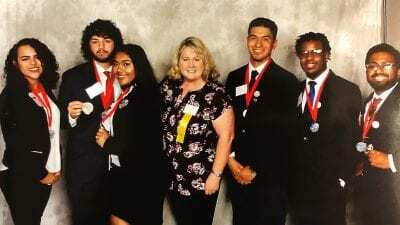 Polk State Winter Haven’s chapter of Phi Theta Kappa, the international honor society of two-year colleges, is wrapping up another successful year. At Phi Theta Kappa’s Regional Convention in Fort Lauderdale in February, Vice President of Leadership Jaysha Camacho, Winter Haven, received one of the Florida Region’s three Distinguished Officer Awards. This was the third consecutive year Xi Pi received a Distinguished Officer Award. “Xi Pi has a very proud history of developing student leaders, and to be rewarded for three consecutive years drives us to accomplish even more,” said Biology Professor and Xi Pi Advisor Anthony Cornett. Kaitlyn Beebe, Winter Haven, was named one of three Distinguished Members for the Florida Region. This was the second time in three years a Xi Pi member has won the recognition. President Meghan Cubert, Eagle Lake, won the Florida Region’s Best Musical Composition award. Xi Pi was named the sixth best chapter in the Florida Region, which has a total of 83 chapters. 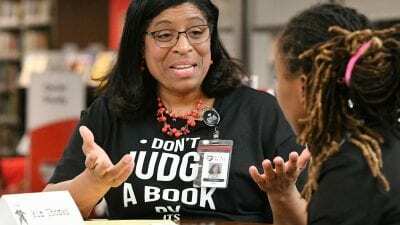 This is the third consecutive year Xi Pi has been in the top 10 of its region. Xi Pi was named a five-star chapter in the Florida Region. 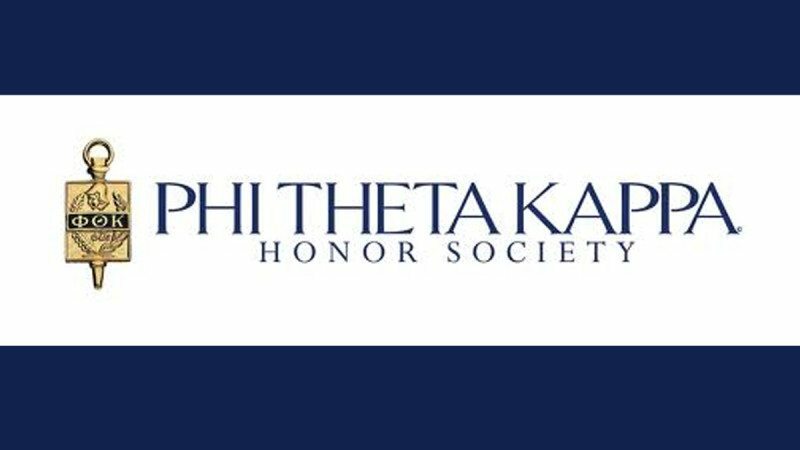 Stars are given in recognition of the chapter’s work with respect to Phi Theta Kappa’s hallmarks of scholarship, leadership, service and fellowship at the college and on the regional and international levels. Xi Pi has had a five-star rating, the highest rating possible, for eight years. Xi Pi was named the Florida Region’s awards chapter for 2016-17, meaning it will be responsible for the creation, accumulation, and presentation of all awards at the 2017 Florida Regional Convention. This is the seventh consecutive year the chapter has won the position. At Phi Theta Kappa’s international convention in National Harbor, Md., in April, Xi Pi was named one of the top 100 chapters out of 1,285 chapters internationally. In April, two Xi Pi members were honored at the Florida College System All-Florida Academic Awards, which recognize outstanding academic achievements, community service, and leadership. Victoria Goucher, a Lakeland resident pursuing her Associate in Arts degree, was named to the All-Florida Academic First Team, while Jaysha Camacho, a Winter Haven resident pursuing her Associate in Arts degree, was named to the All-Florida Academic Second Team. Goucher was also a recipient of Phi Theta Kappa’s Coca-Cola Leaders of Promise Scholarship.